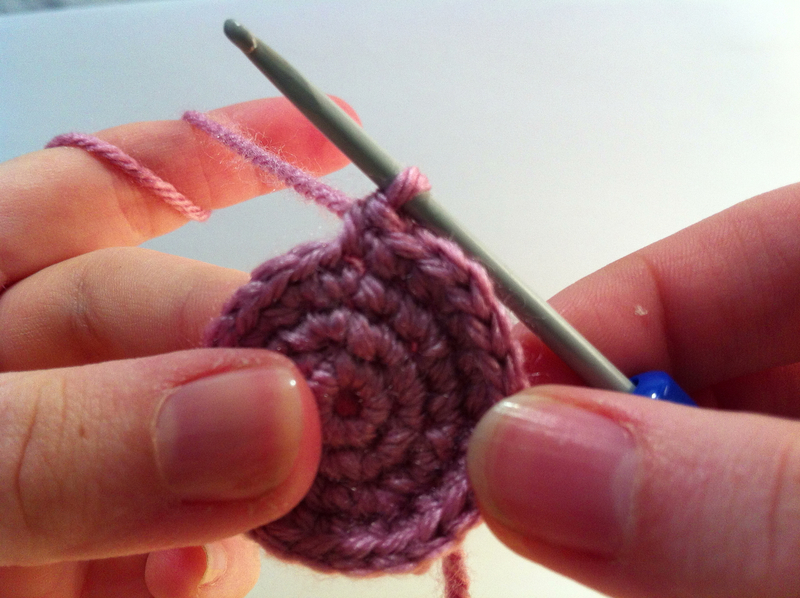 An increase is one of the building blocks of amigurumi – luckily, once you’ve mastered the single crochet it’s very simple. You may also see an increase referred to as a 2sc – that’s because an increase is simply 2 single crochets completed in the same stitch. 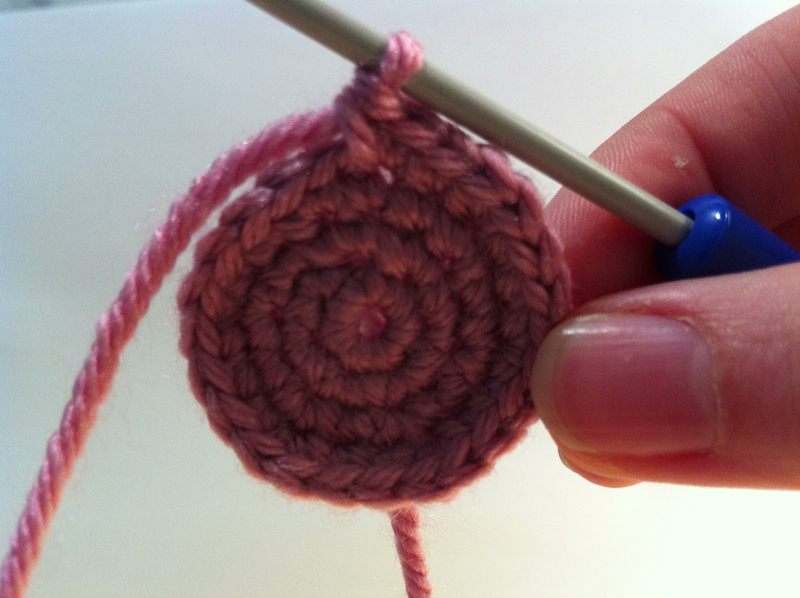 Start by doing a single crochet in the next stitch. Normally, after that you would go to the next stitch. Instead, go back into the stitch you just completed, and do another single crochet.